India is known for being multifarious for various aspects that range from culture, traditions, festivities and food. The tricolored country consisting of 29 states and 497 cities. With distinct identities are known for their unique taste and ingredients. The extravaganzas served here in the form of snacks and meals are tongue-ticking and heavy. Imagine your fist-sized stomach being loaded with large portions of delicacies that are packed with oil, spices and other substantial ingredients. The eating patterns followed in India is the major reason people fall prey to health issues such as indigestion, severe stomach infections, cardiovascular issues, obesity, cholesterol, diabetes, hyper-tension (blood pressure) and related conditions. The vicious cycle of illness does not end here in fact your physical condition is just one third of the problem. You may not realize but your food routine also has an effect on your mental and emotional states. Anger, anxiety, depression, sleep problems and similar issues can turn into major disorders if they are not controlled in due time. The biggest myth that revolves around carbohydrate foods are that they increase weight. To everyone’s surprise they actually are an essential nutrient that fuels our body with immense energy. Unfortunately, the Indian norms of eating have eliminated the benefits of carbs because of its untimely consumption along with negligible physical activity. Carbs include potatoes, wheat, rice, pulses and food items and this awfully affects the glycaemic index which results in raised blood sugar levels. Some raw eatables containing carbs are very healthy when they are uncooked but the moment they are fried, spiced or cooked in any form the GI levels reach its peak. Undoubtedly these are the main cause for heart problem, strokes, slow metabolism, weight gain and diabetes. India is known for its absolute collection of sweets. The diversity of our cultures is celebrated with feasts that begin with sweets and end with some more sweets in the form of desserts. Kheer, Laddus, Gajar ka Halva, Gulab Jambuns, Rasgullas, Rasmalai, Sheer Khurma, Pedha, Pethas and the list goes on and I haven’t even started with the sweetened beverages served other than these. The popularity of soft drinks amongst kids and youngsters has raised alarm for the commonest ailment known for consumptions of high quantities of sugar which is Diabetes. Other medical conditions could be anything ranging from tooth decay, hypertension, heart problems and specific kinds of cancer. Transfats, I believe is the worse formulation of mankind. With the augment of globalization, increasing competition and less self-time we have inculcated a lifestyle which is dependent on prepared meals. These man-made fats are present not only in meals from food joints but also in ready-made chips, fries, cookies, biscuits and similar snacks prepared in refined oil. 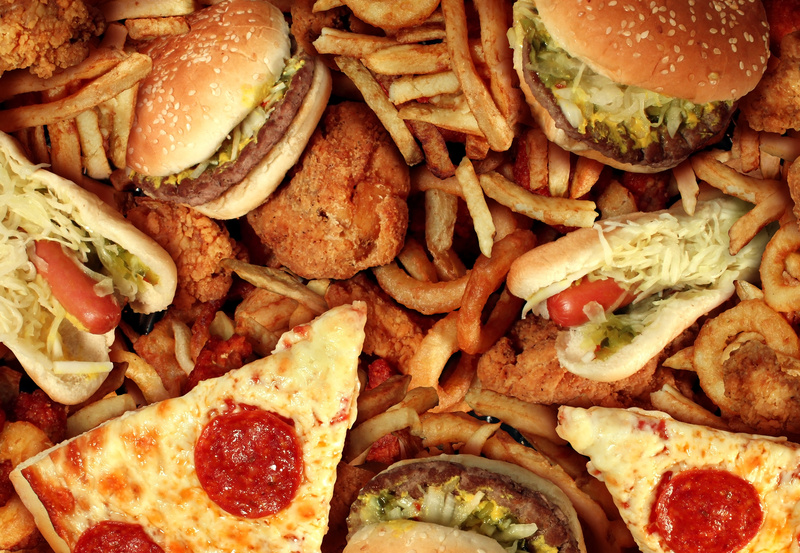 The adaption of these food bites are the main cause of physical issues such as obesity and weight gain. The main cause of feeling unenergetic and lethargic is the kind of food you consume. The point is the heavier the meals or the more you gobble the more you want to stick to your seat and do nothing at all. The biggest problem with us Indian people is that our gains hit our stomach before it begins to show on other parts of our body. No one likes humongous, or do they? Next articleWhy Milind Soman Is The Much Needed Role Model For Indian Fitness?